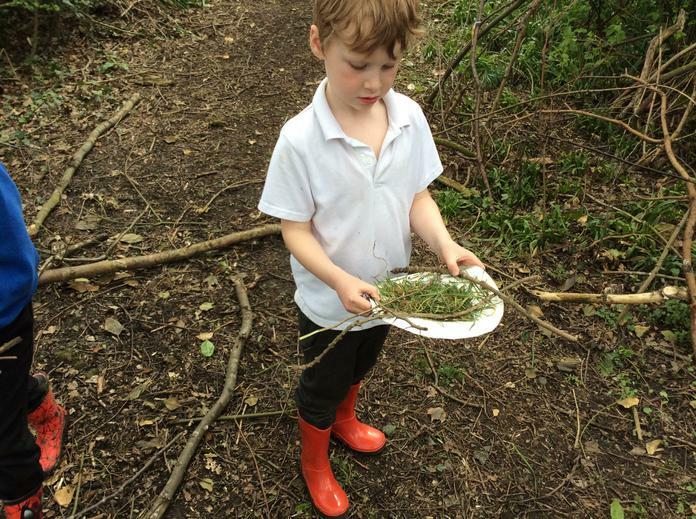 The plants, the wildlife and much more! 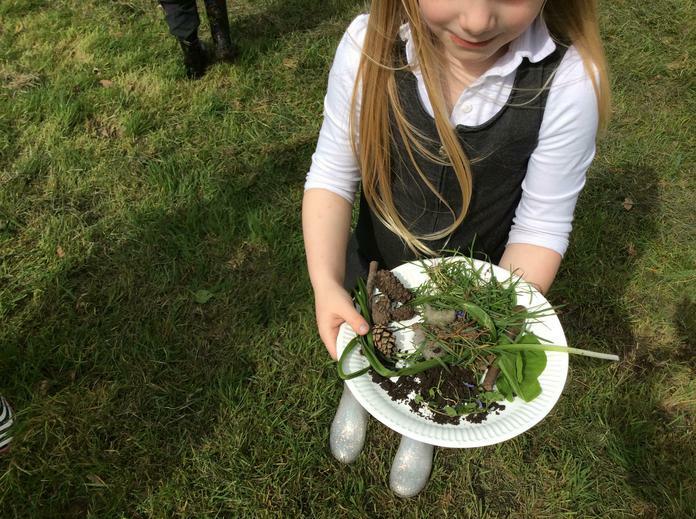 Our cress seed trays germinated and grew into a super lush, green crop. 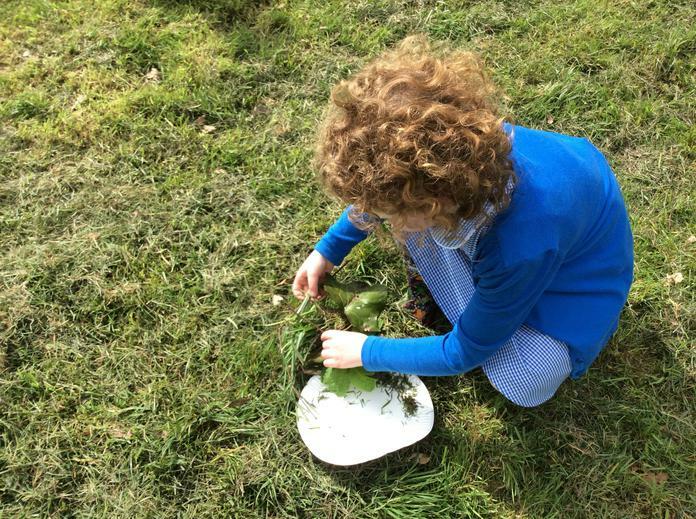 The children harvested and tasted their cress on Thursday. 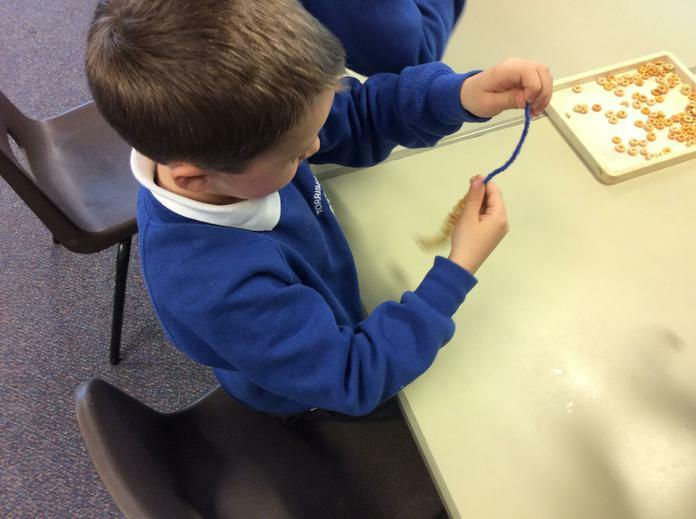 The tasting session received mixed reviews but all the children enjoyed observing this speedy germination process. 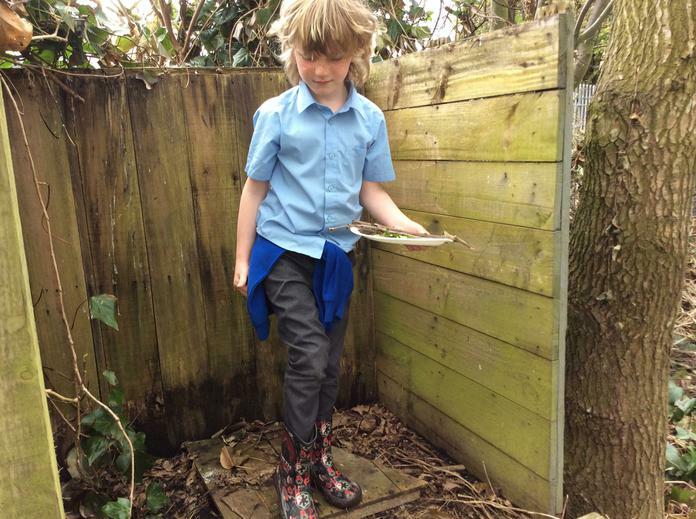 Our peas have also germinated, as have a couple of our Sunflowers. 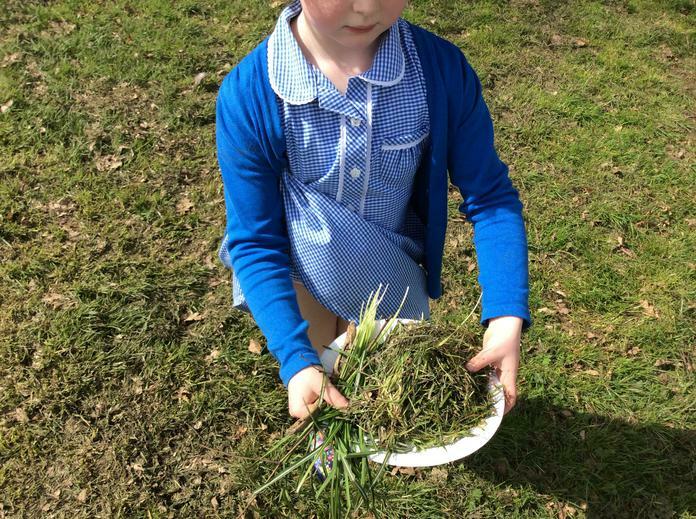 It looks like 1S really do have green fingers! 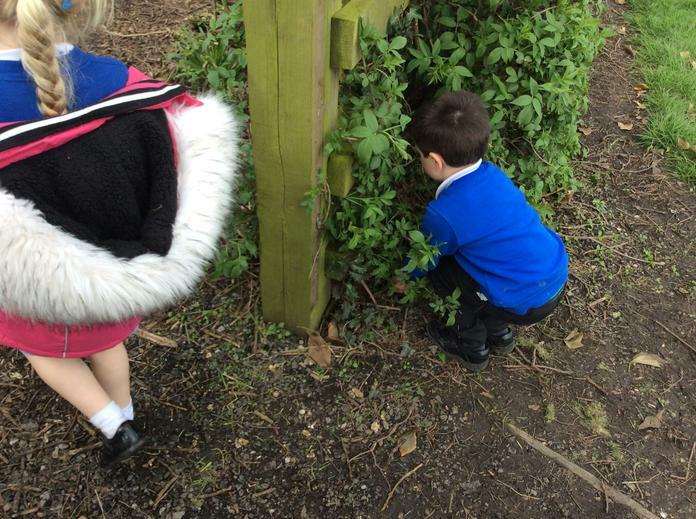 On Tuesday, the children in 1S put their 'green fingers' to good use, planting and sowing a variety of seeds, seedlings and peas. 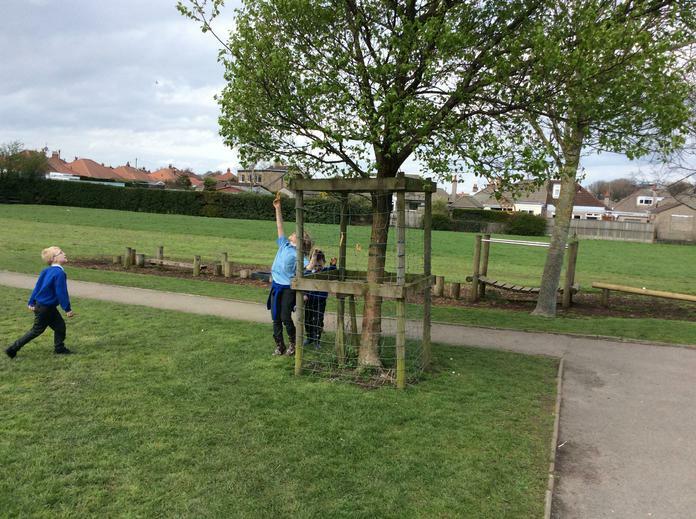 The Violas and Snap Dragons are now on display outside our classroom door for you all to enjoy. 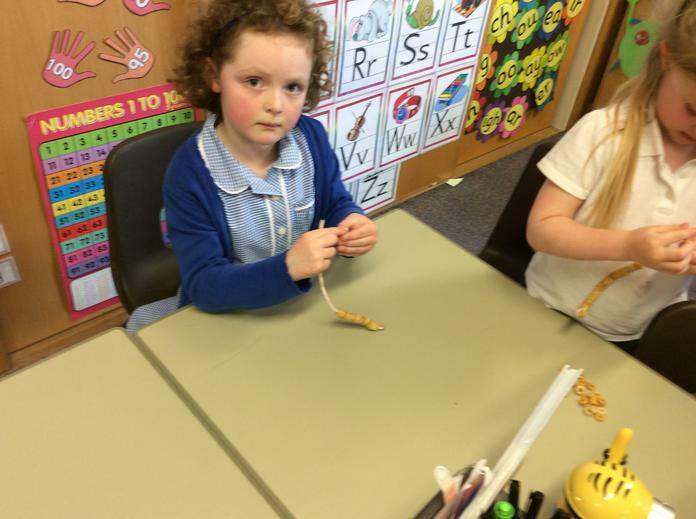 Each work table will now be responsible for caring for, and observing the growth of their own tray of cress and pots of peas and sunflowers. 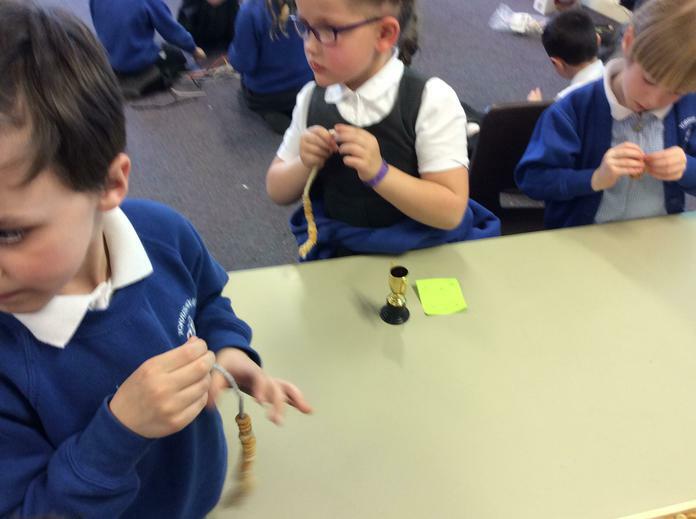 We'll keep you up to date with their progress! 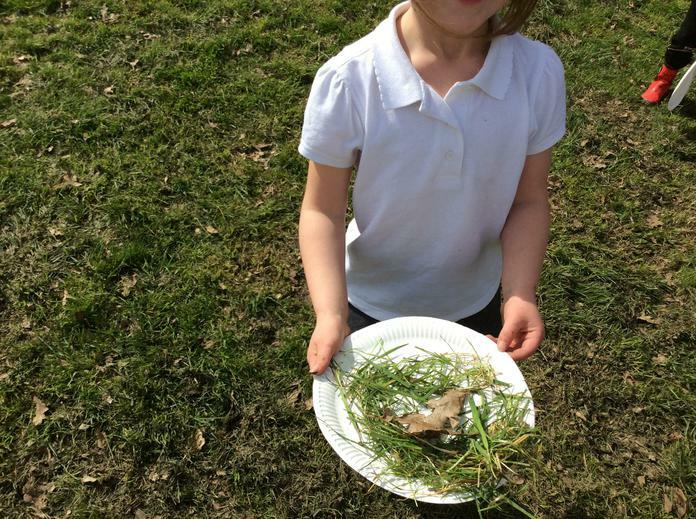 We have been learning about birds and their habitats. 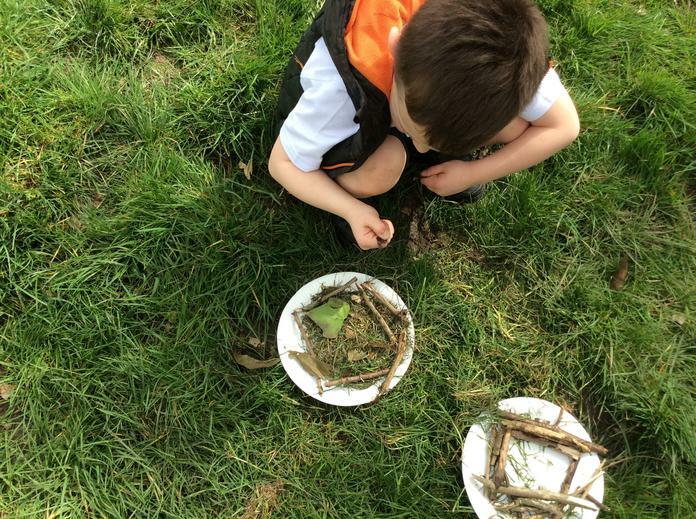 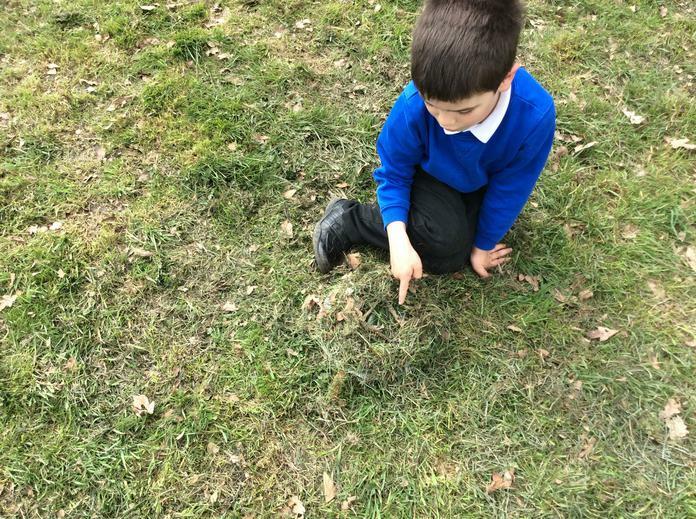 We watched a bird build a nest and learnt about the many different natural and man made materials that are useful for nest building. 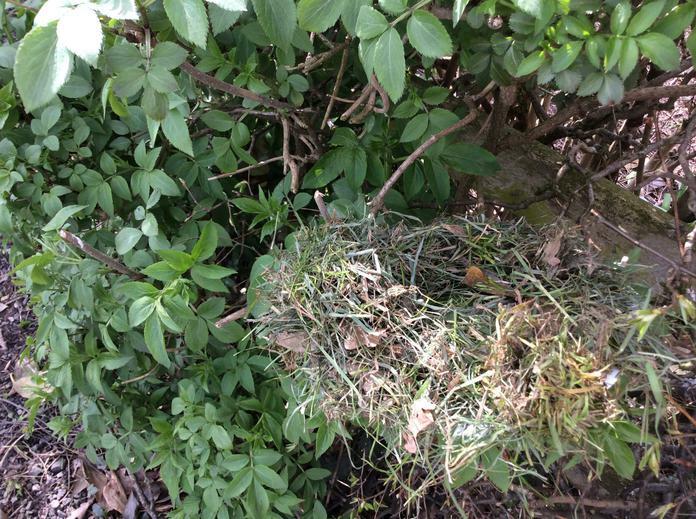 We also looked at some of the more unusual places a bird might choose to build a nest. 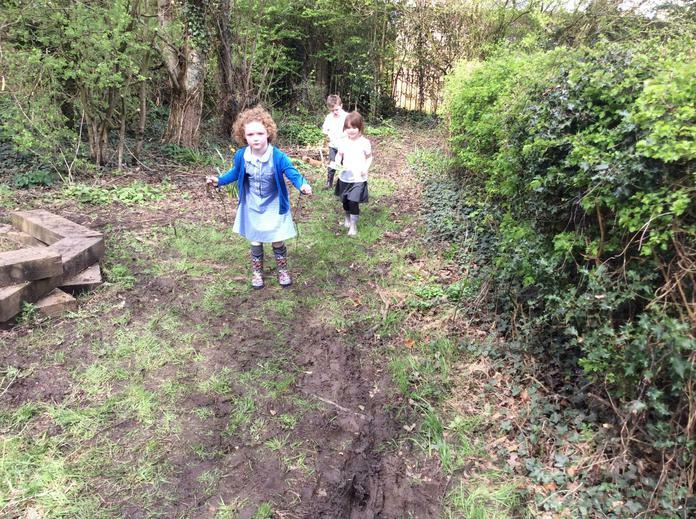 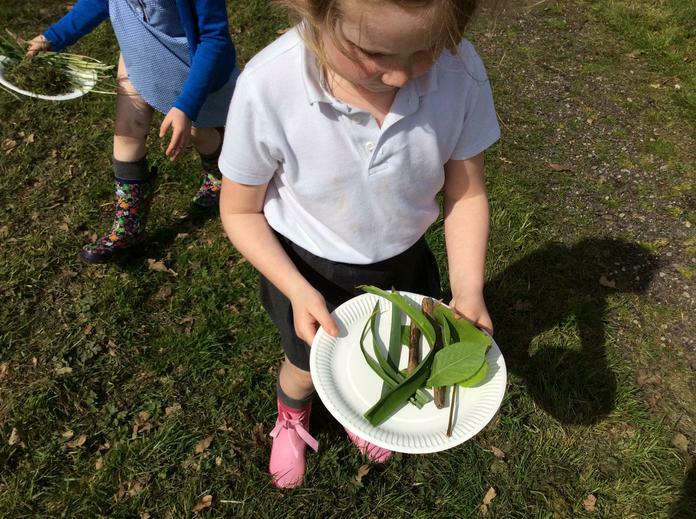 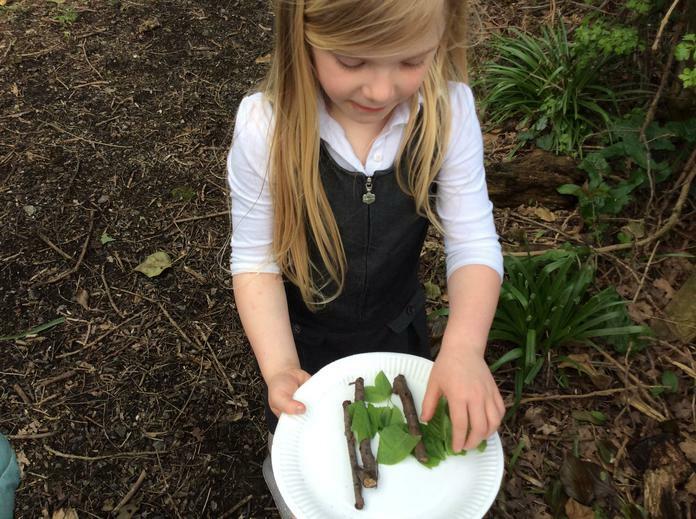 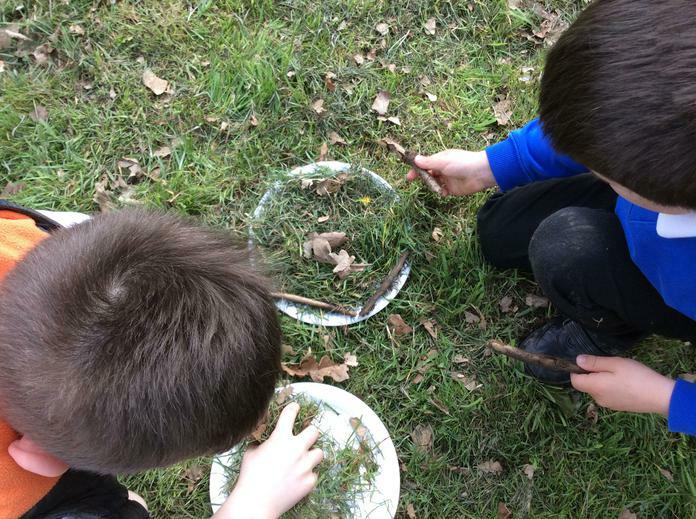 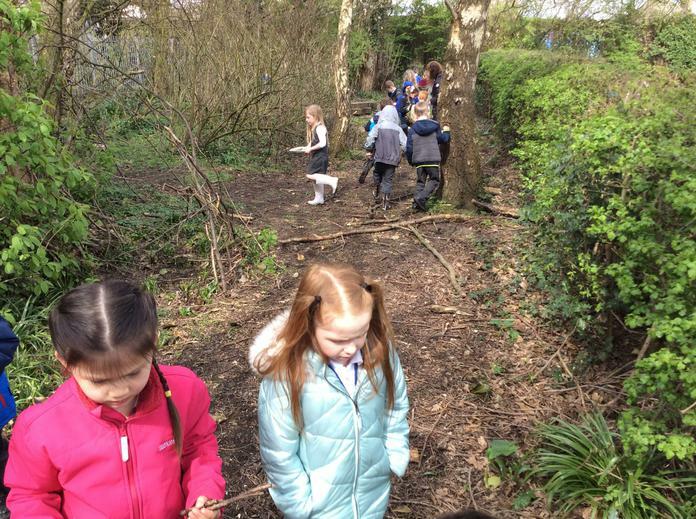 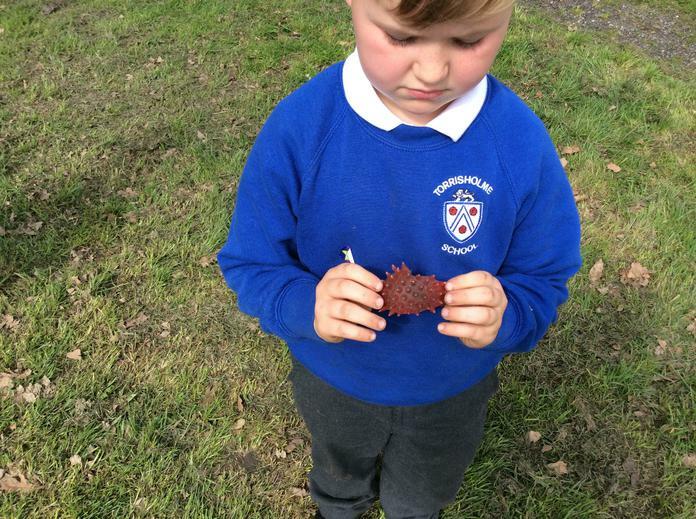 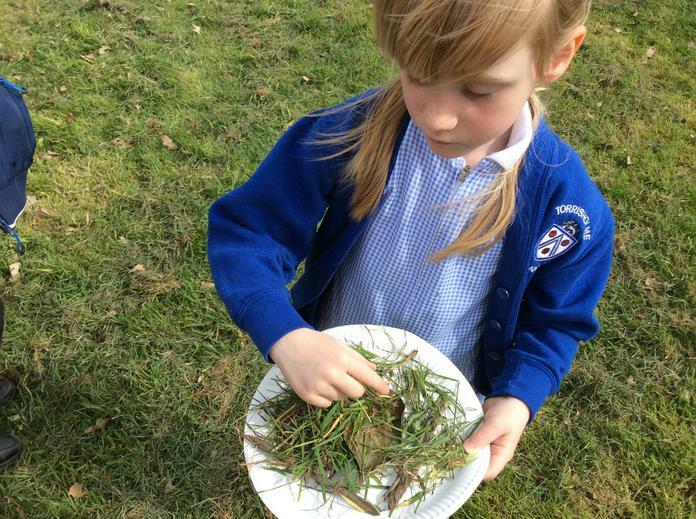 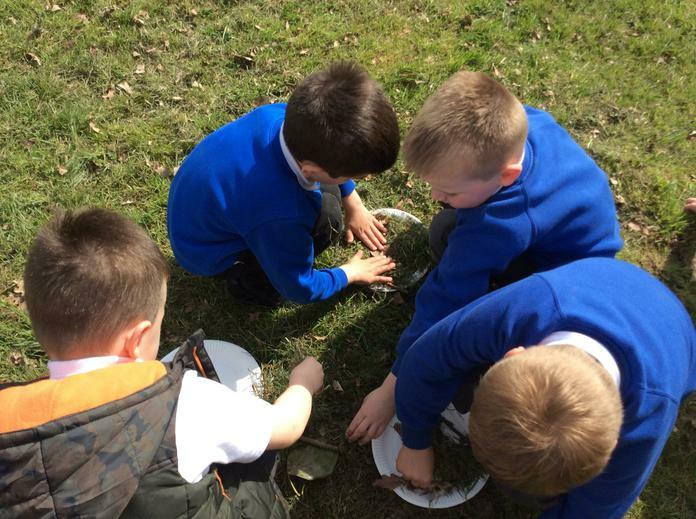 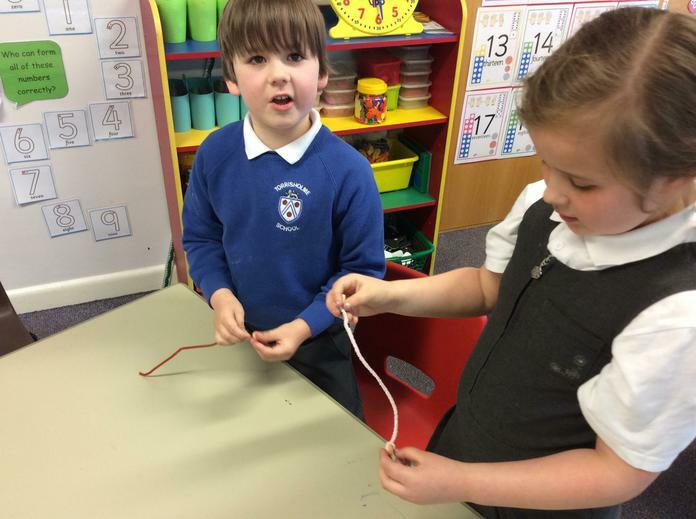 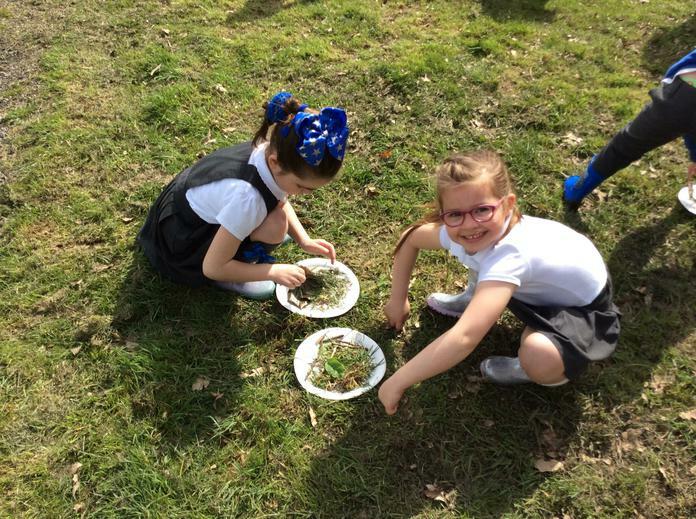 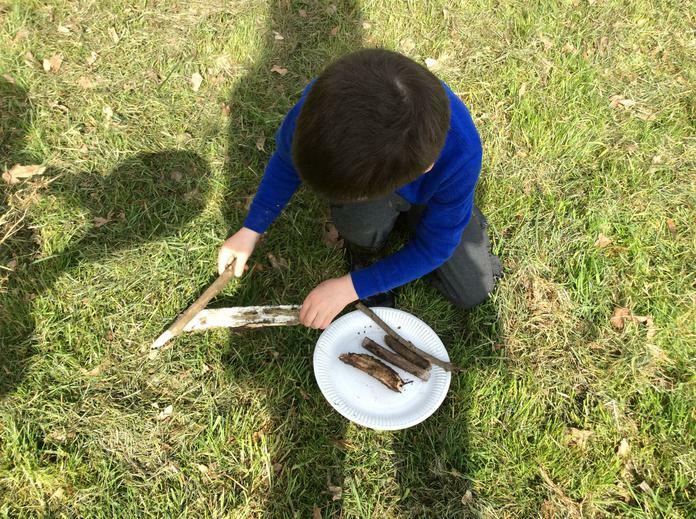 We found out what it would be like for a bird who chose to build its nest in the Torrisholme garden, when we went outside to forage for suitable materials. 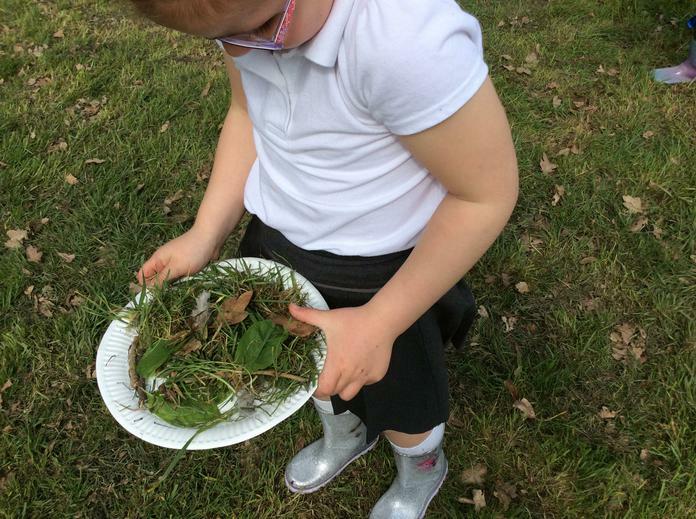 We then used what we found to create our own nests. 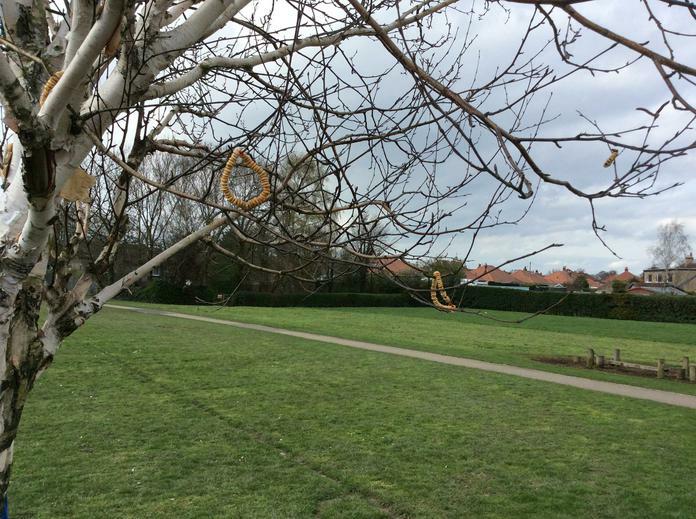 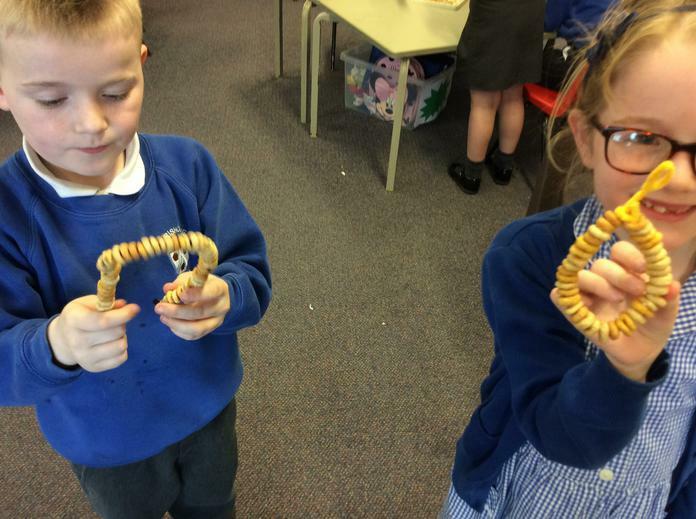 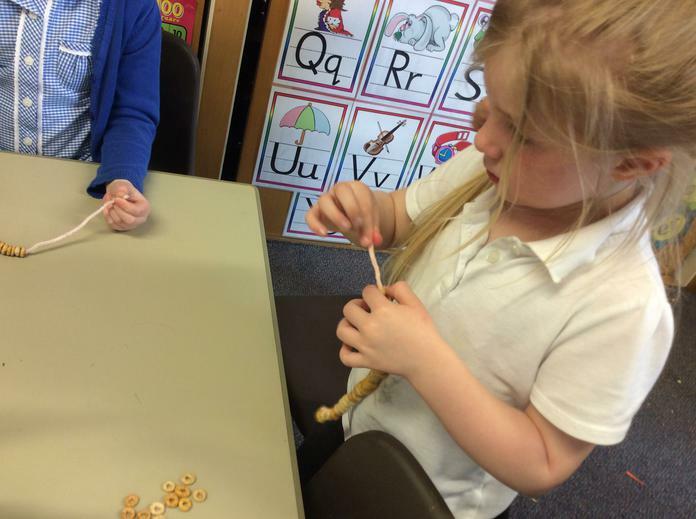 Today we made Cheerio bird feeders. 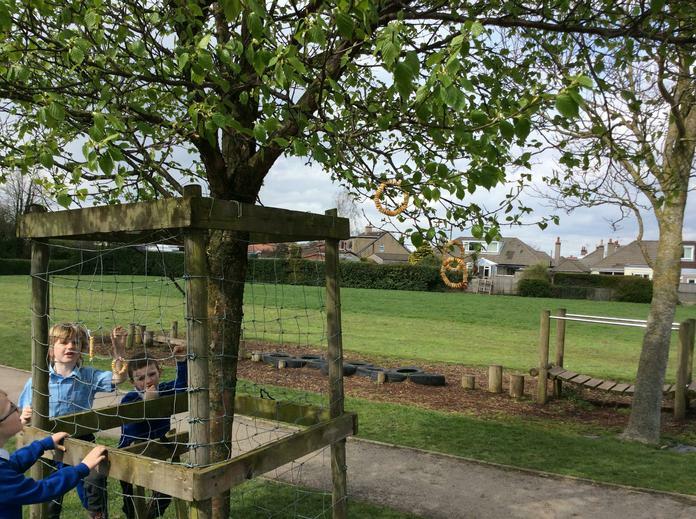 We hung them on the branches of the trees in our school garden. 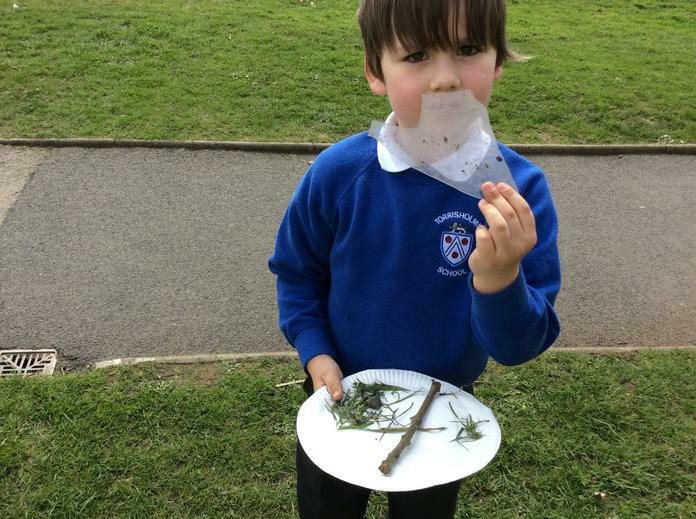 We hope these tasty treats will attract more birds for us to watch from our class hide.